Super Bowl Sunday is right around the corner and people are busy planning their Super Bowl parties. 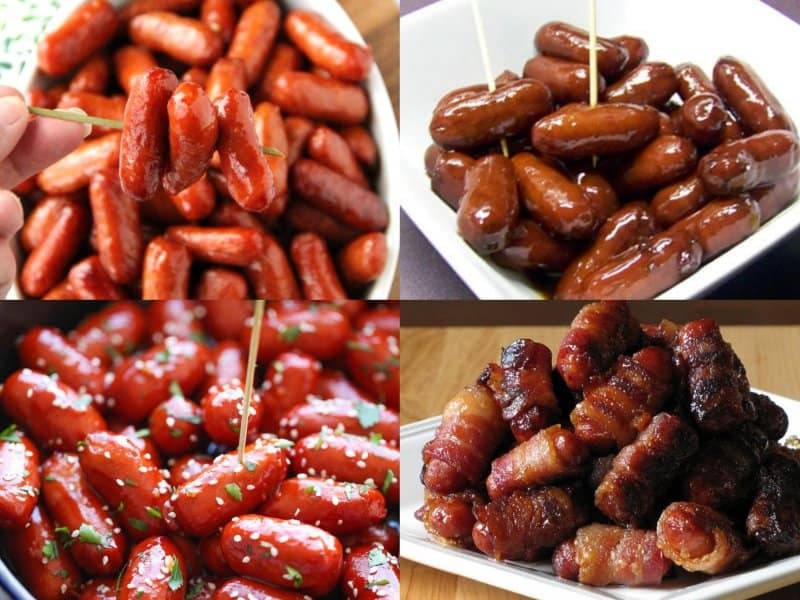 Many of the foods consumed during these party extravaganzas are usually finger foods and are very easy to make. You can create these tasty foods in a variety of ways, and it’s all up to you on what you decided to make. Let’s take a look at some tasty foods you can make for your Super Bowl Sunday parties. Cocktail smokies are very simple and easy to make. Put them in your slow cooker with a sauce of your choice and let them cook. 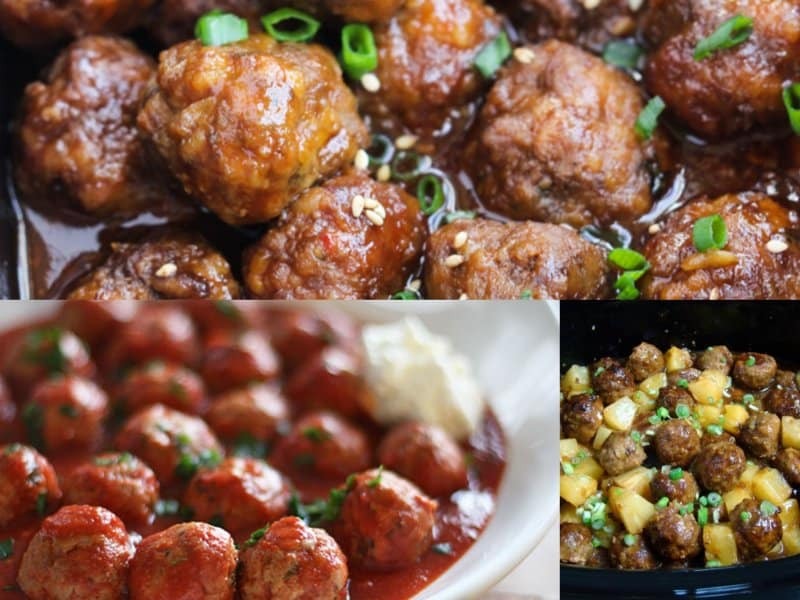 Meatballs are another quick and easy food to make for the big Super Bowl Party. You can either make them from scratch or buy the frozen kind and jazz it up with some sauce, or leave them dry.